YoungBoy and Peewee challenge one another's skills on a highlight from "AI YoungBoy." 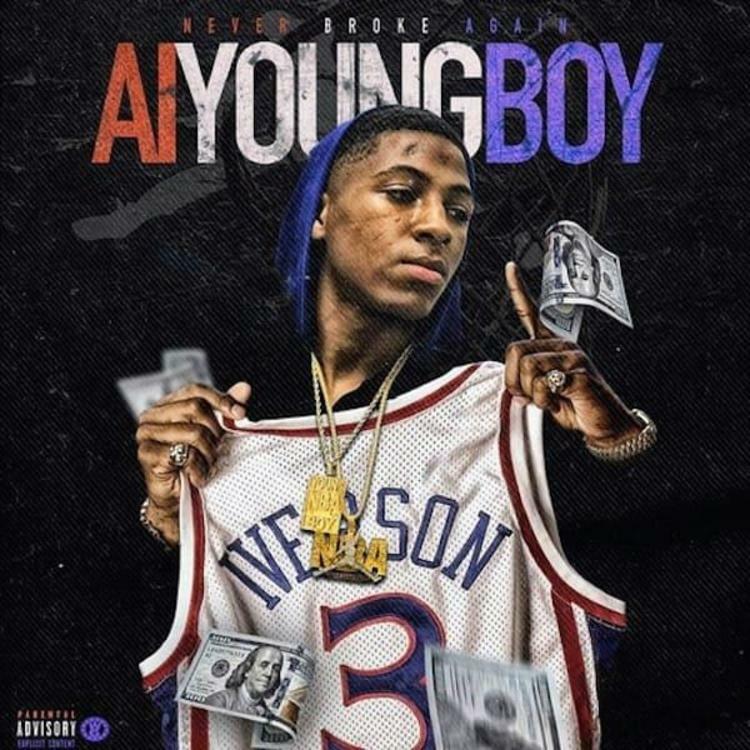 YoungBoy Never Broke Again has just released AI YoungBoy, his first project since being released from jail in May following charges of attempted first-degree murder in November 2016. The project finds the Baton Rouge rapper picking up where he left off, delivering emotionally resonant street rap that continues in the tradition of hometown heroes Lil Boosie and Kevin Gates. On "What Chu Gone Do," YoungBoy teams with Peewee Longway, an artist who doesn't get enough credit for being one of the best bar-for-bar rappers from Atlanta. Over some ivory-tickling, Zaytoven-esque production from Tahj $ & HSVQue, the two rappers challenge one another to bring out the nimblest of flows, and pull off some effortless handoffs in the process. Listen to NBA's new project in its entirety here.